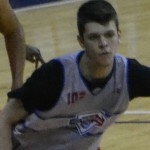 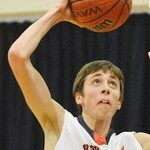 Who will Virginia target to replace Ron Sanchez? 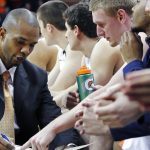 With a position open on his staff, due to Ron Sanchez's departure, who are some potential candidates Tony Bennett and Virginia basketball could evaluate? 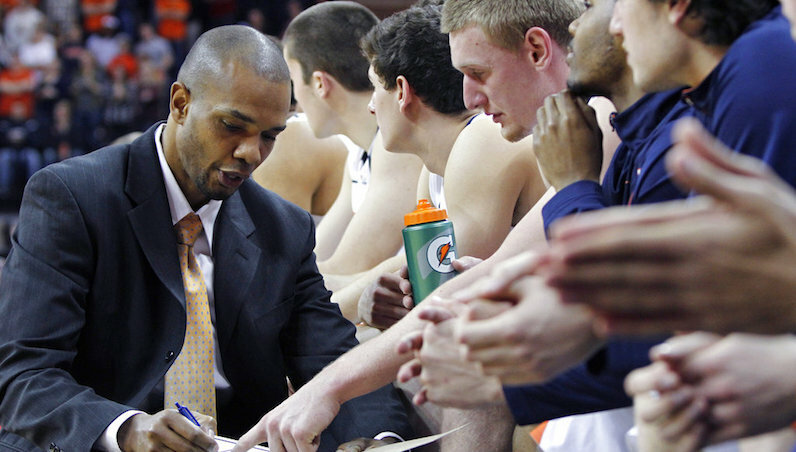 Could the coaching carousel cost UVA basketball a valuable assistant coach? 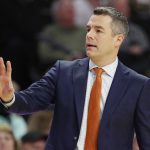 This should be interesting upcoming offseason for college basketball, which should see plenty of coaching movement; how could that possibly impact UVA basketball? 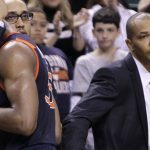 Right Hand Man: Could UVA’s Ron Sanchez be in line for a head coaching opportunity?